Lunch buffet. Not bad but nothing special. Dinners are better. Service is OK. There are better choices nearby. This place is extremely clean , servers are friendly and attentive. 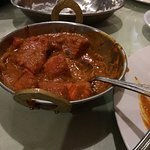 The food is real authentic and the portions are a nice size . I have eaten here five times already and everything has been perfect . My son and I had the Chicken tiki masala. And naan bread. 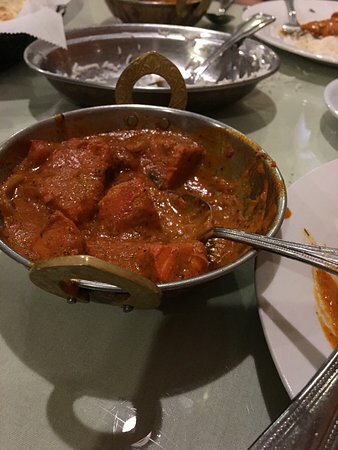 My daughter had butter chicken. Everything was good. Servers were nice. We have eaten here a few time and were always satisfied with our meal. 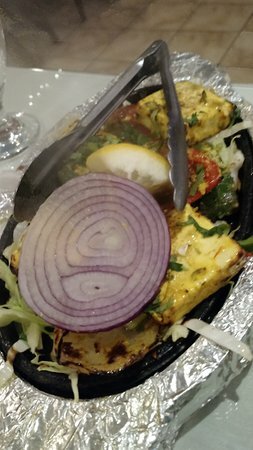 Service was good and we like getting dishes we don't usually see at other Indian restaurants. This is a big restaurant and never had trouble getting a table. Get quick answers from Flavor of india staff and past visitors.